We're featured in the news sometimes, this is where all those articles will live. 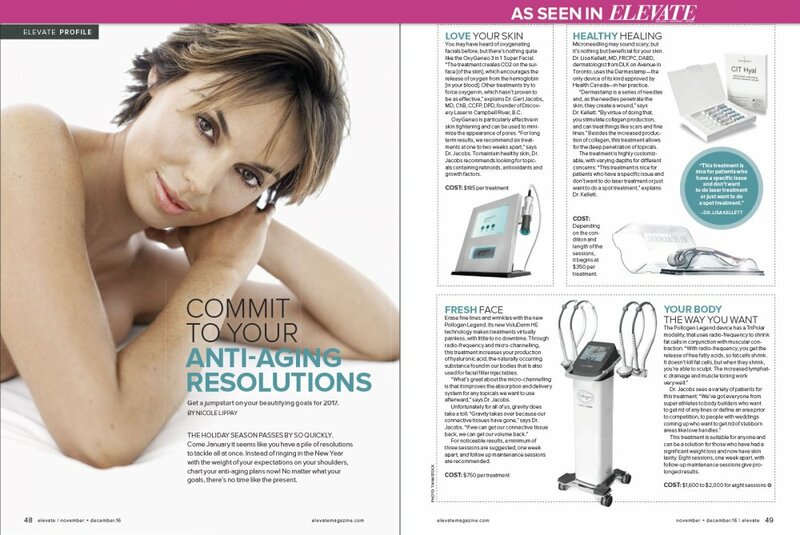 Oxygenetix was recently featured in May/June issue of The Aesthetic Guide. 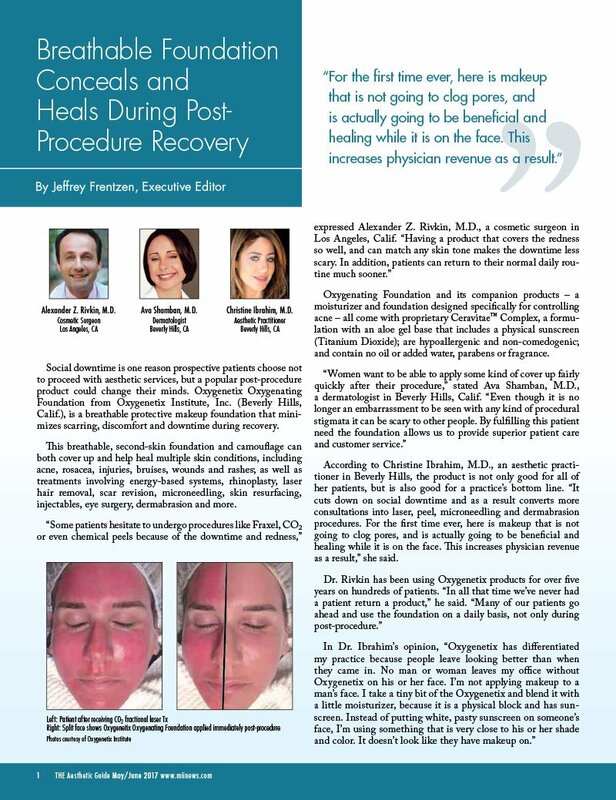 Download article here (pdf). 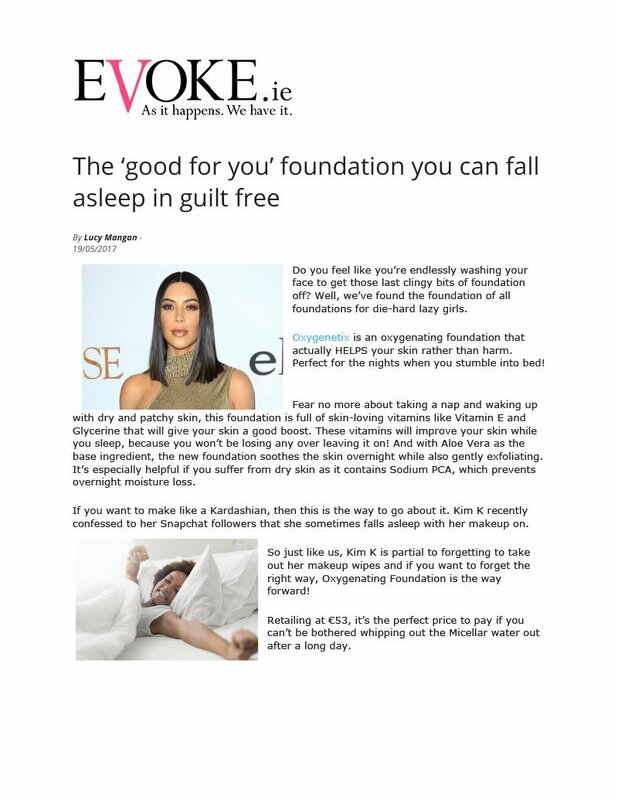 Oxygenetix was featured on Evoke.ie. Download the article here (pdf). 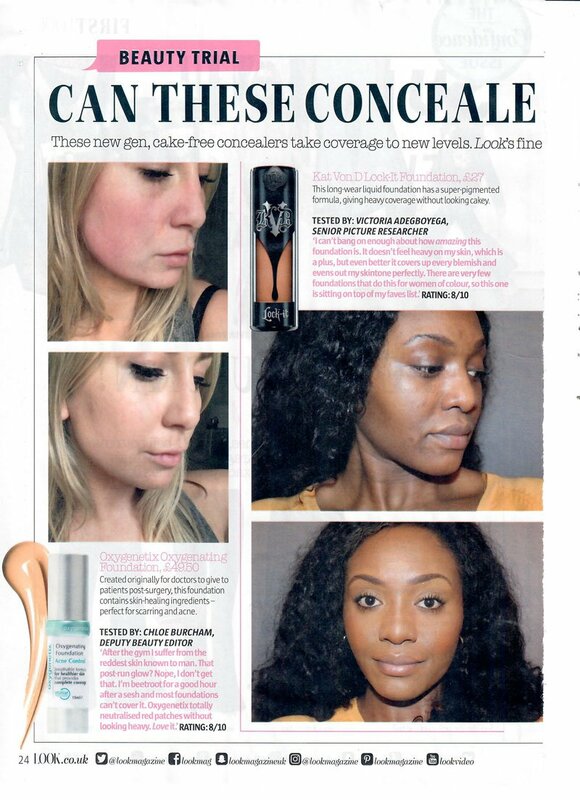 Oxygentix was featured in Look Magazine recently. Download the article here (pdf). 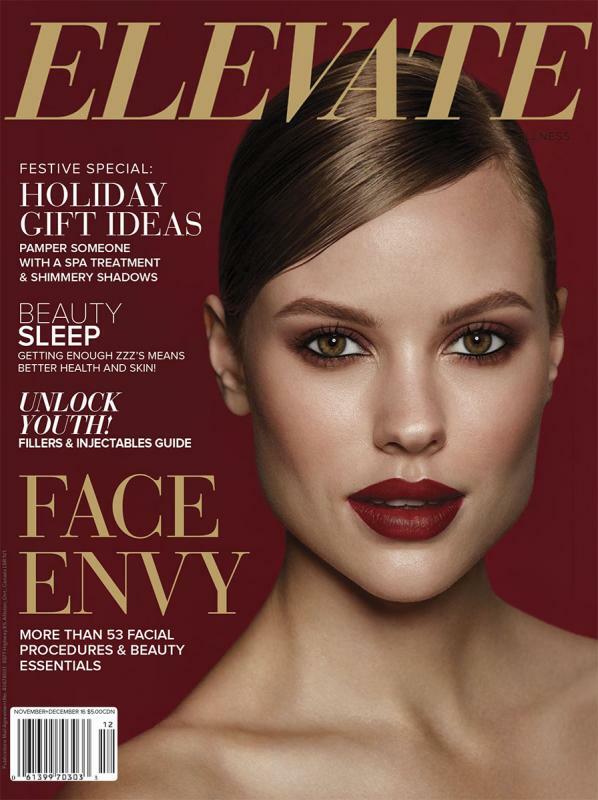 Dr. Jacobs and Discovery Laser were mentioned in the November / December issue of Elevate Magazine.